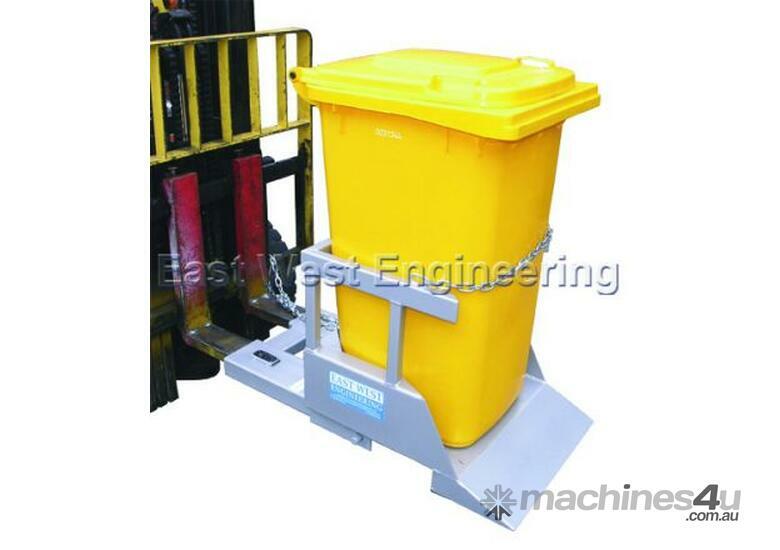 The type NWB-T1 Wheelie Bin Tipper has been designed for emptying a standard 240 litre plastic bin. 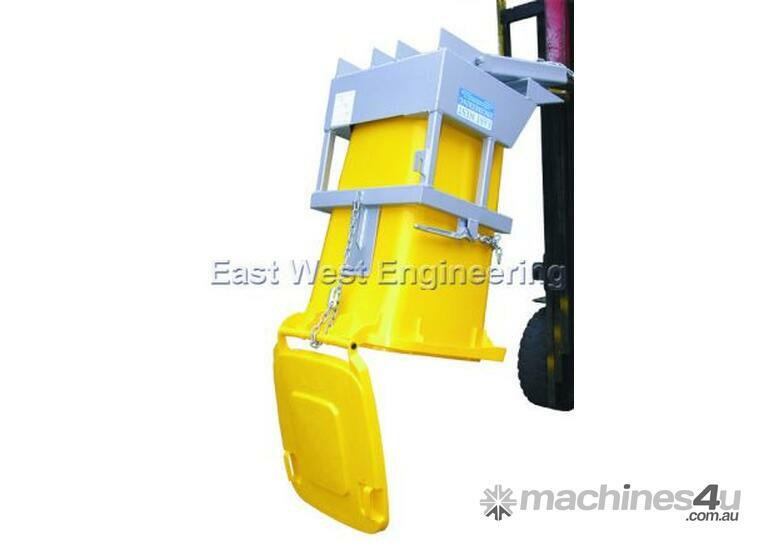 The bin is wheeled into the cradle and secured by the safety chain attached to the backrest allowing the bin to be lifted/transported about the workplace and emptied. 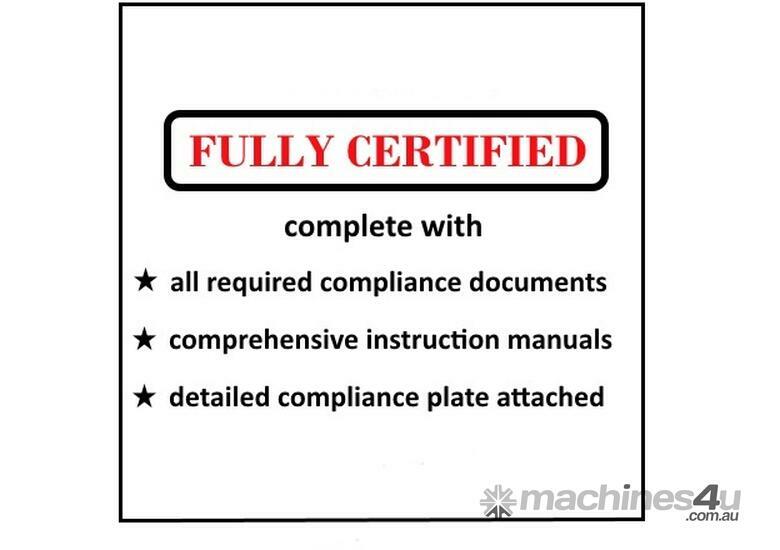 The tipping operation is simple and safe with the operator never having to leave his seat.